Rock & Roll: Not just a sound... a way of life. 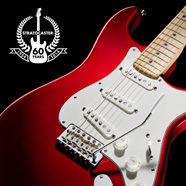 For the past six incredible decades, Fender has helped provide the soundtrack of our lives and times, becoming an international cultural icon in the process. Indeed, when rock 'n' roll came along a decade after us, its wild new talents turned a feisty little Southern California company into a worldwide music phenomenon whose products both provided and defined the sound of the ages. It is our vision to continue championing THE SPIRIT OF ROCK-N-ROLL® throughout the world, and our mission to exceed the expectations of music enthusiasts worldwide. 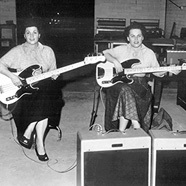 Fender's corporate headquarters is located in Scottsdale, Ariz., with manufacturing headquarters based in Corona, California. 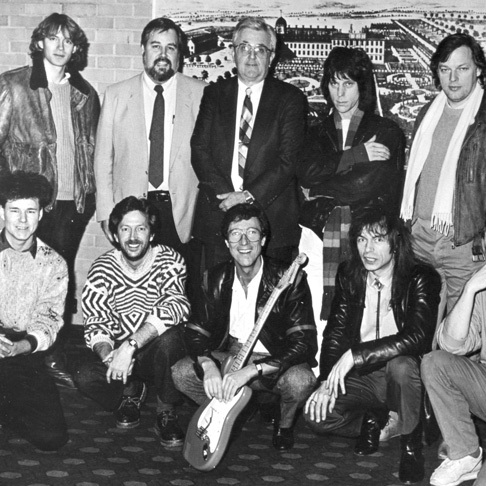 Our vision is to champion THE SPIRIT OF ROCK-AND-ROLL® throughout the world. The Spirit is Individual Expression, Creativity, Passion, Energy and YOU! Our culture encourages and celebrates individual expression and diversity. We appreciate the fact that there are as many possible approaches to business as there are musical styles, and so we encourage out-of-the-box thinking. 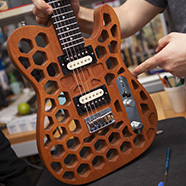 At Fender you don't have to check your unique personality at the door. We expect individual commitment and performance to exceed the standard for our industry. Only then will we meet the objectives, needs and aspirations of our company and our employees. Each employee can and must make a difference. 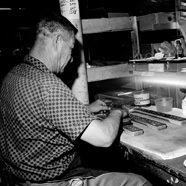 Ultimately, Fender's people determine its character and strength. We recognize each person's contribution to Fender's success by sharing the financial rewards that result from high performance. We recognize also that not all rewards are financial; therefore we strive for an atmosphere in which everybody feels recognized and appreciated, and can share the passion and excitement of working at Fender. 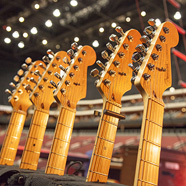 No one person can do the job alone, so teamwork is essential to Fender's success. Employees are encouraged to interact at all levels of the company, sharing ideas and suggestions to improve Fender's effectiveness and quality of life. It takes all of us to win. We support each other and share the victories and rewards together. We are passionate about what we do. Openly sharing information lets people perform at their best, and so we will create an open workplace characterized by honest, direct and relevant communication. 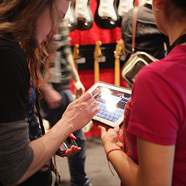 We are committed to communicating with our employees about all relevant aspects of our business and of the Fender family. We offer superior products for our consumers and business partners that fill real needs and provide lasting value. We deal fairly with customers, consumers, vendors and competitors. We are genuinely committed to finding solutions for all of our customers by providing industry-leading service and support. Ethical conduct and social responsibility characterize our way of doing business. Integrity includes a willingness to do the right thing for our employees, brands, the company and society as a whole, even when personal, professional and social risks or economic pressures confront us. We care about our work. 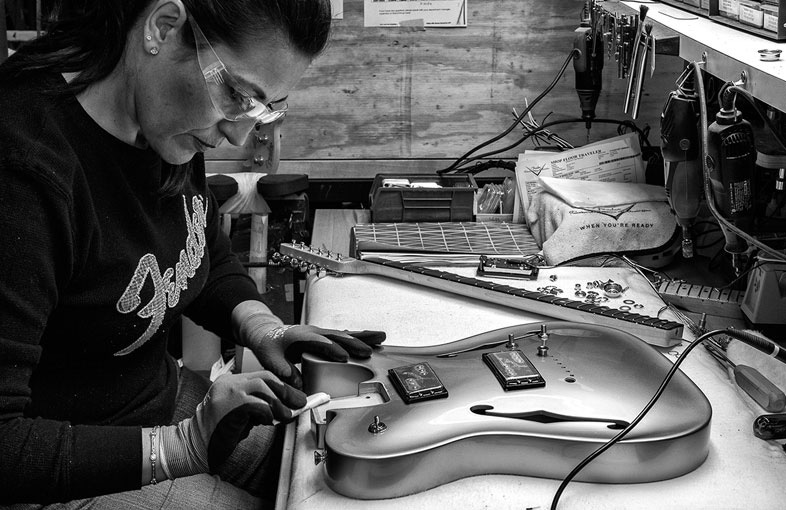 We build Fender products with a level of quality, performance and value that earns the respect and loyalty of our customers. We continue to build our company on innovation; providing products that are new and needed. We accept the risks inherent in following our vision and we work to develop products and business processes that allow Fender to achieve its objectives. We make the world a better place with legendary products that help people express their emotions, connect with music and bring joy to their daily lives. We bring passion, enthusiasm and energy to every aspect of our work. FMIC is an equal opportunity employer and considers qualified applicants for employment without regard to race, gender, age, color, religion, disability, veterans' status, sexual orientation, or any other protected factor.